It’s definitely feeling like May around these parts, which means it’s time to get a little something special for that sunshine in your life — your mama! 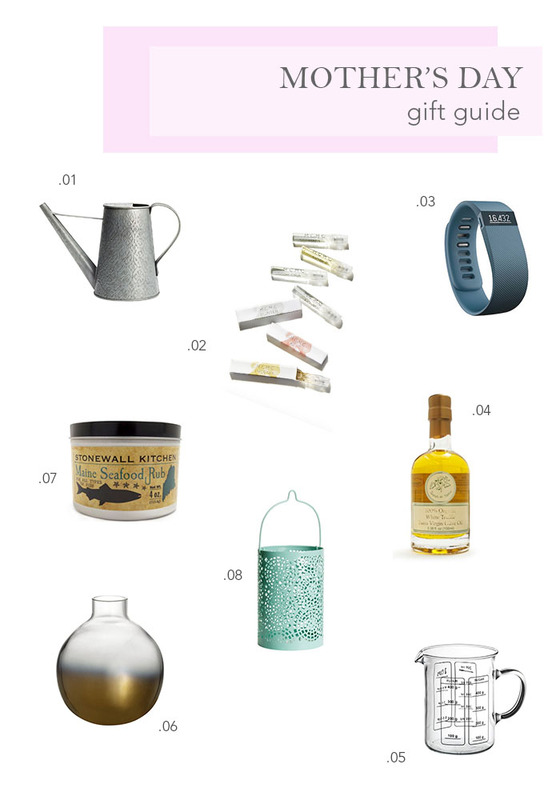 Check out some picks we found on the interwebz that we think our madres would just adore. This entry was posted in Holiday and tagged cook, decor, Fitbit, Food, gift, Gift Guide, Gifts, H&M Home, Ikea, Kitchen Items, Love Ya Motha, Mama, May, MCMC Fragrances, Mom, Mother's Day Gift Guide, Spice Rub, spring, Sur La Table, Target, Truffle by Gardenias & Mint. Bookmark the permalink.